Jump rings. Assortment of 4~10mm in diameter, 0.7~1mm thick, about 1745pcs/box. 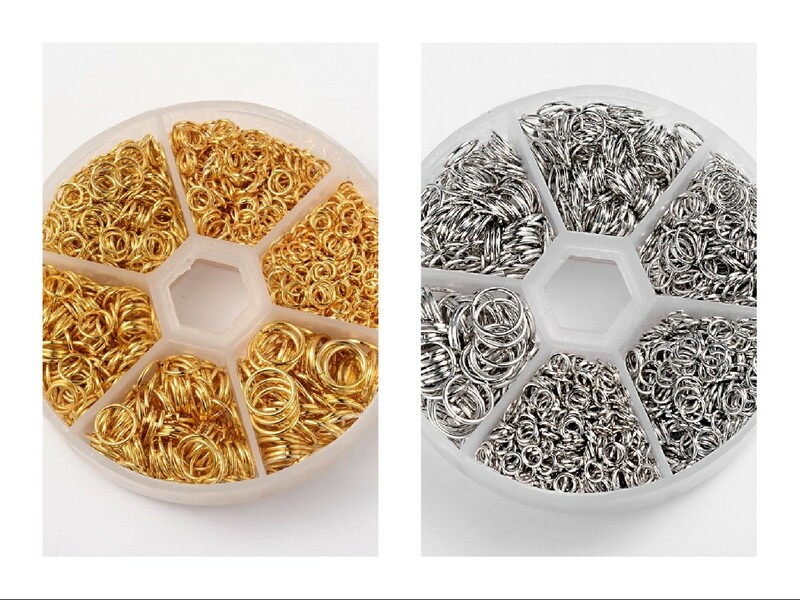 Jump Rings are A staple item in any jewelry maker's supply inventory, are helpful and available in jewelry design.